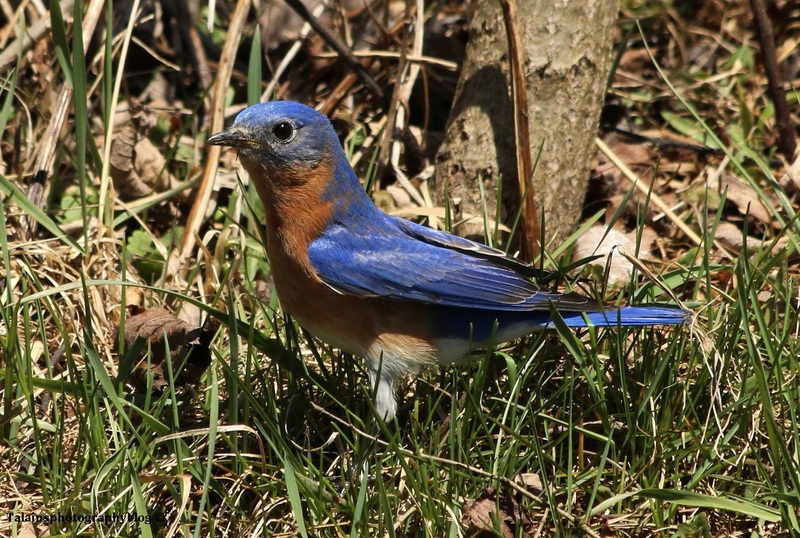 8 A Male Eastern Bluebird that was looking for insects on the ground. I morally don't find them on the ground too much. 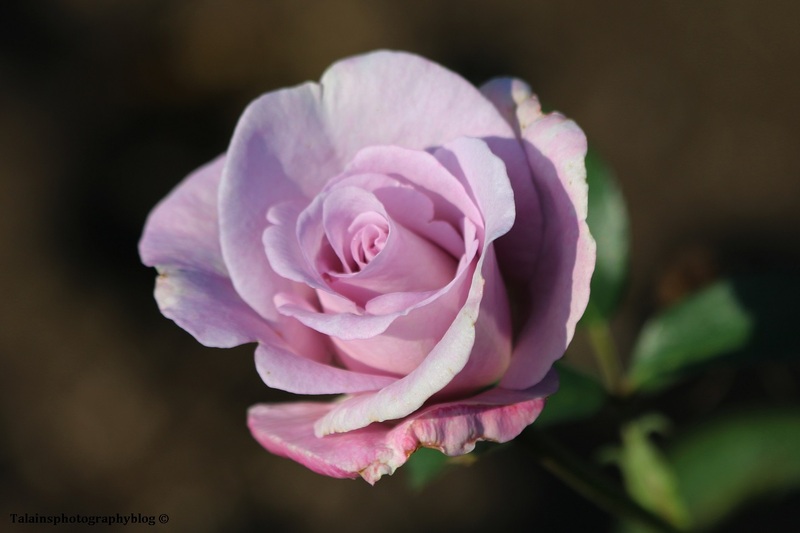 63 A light purple rose from the Maplewood Rose Garden in Rochester NY.